This week we experienced the Fall Equinox and we are are starting to prepare for winter (at least mentally, as it is still in the 80s most days here in Central Ohio). I also drove north of Columbus for a visit with my neurologist office. I’ve been experiencing daily migraines for over three months now and just about reaching the end of my rope. However I think the combination of meds and other therapy we are trying is helping. I rarely get outside of the 270 belt here in Columbus, so seeing large fields and empty space are reserved for these special trips. A few years ago for Christmas I received a book on natural dyeing. I also met an art student who showed me some of the intricacies while I shared with her my spinning knowledge. 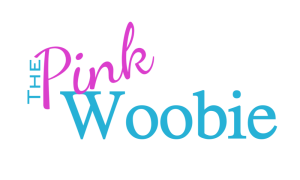 Since these events, I’ve wanted to take a shot of dyeing all on my own. 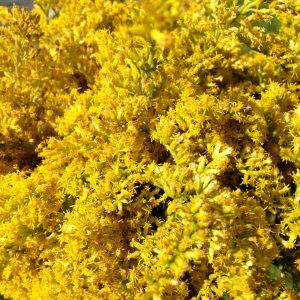 Goldenrod is one of the more abundant and widely growing plant that is used for natural dyeing and all I had to do to acquire it is walk to the outskirts of the parking lot of the medical building my neurologist is located in. I gathered together a large handful of goldenrod, like a bouquet in my hand. One thing I forgot to do is shake off all the insects crawling on the plants before I put them on the passenger seat, so I was swatting at small insects and spiders on the way back to Columbus. Once home I pulled the leaves off the bottom of the stems and layer the blooms and stems pretty much still in their bouquet into the bottom of my dye pot. Then I covered them with water, I did measure my water however I did not weigh my plants. There are ratios of plant matter to fiber listed in the book I was referencing, however I’m not really a precision kind of person and enjoy winging it. I let the goldenrod and water simmer in my dye pot for an hour. My water almost immediately become yellow and continued to deepen as time went on. I stirred occasionally, I am not sure if this is necessary but just feels like a natural thing to do when something is simmering on the stove. W hile my dye was simmering I also needed to soak my fiber in a mordant, a mordant is what allows the dye to adhere to the fiber. I had bought skeins of white wool yarn, and I also had some white alpaca fleece handy. For my mordant on this day I used soda ash because it was what I had from tie dyeing earlier in the year. You can also use alum, iron, and other metallics. 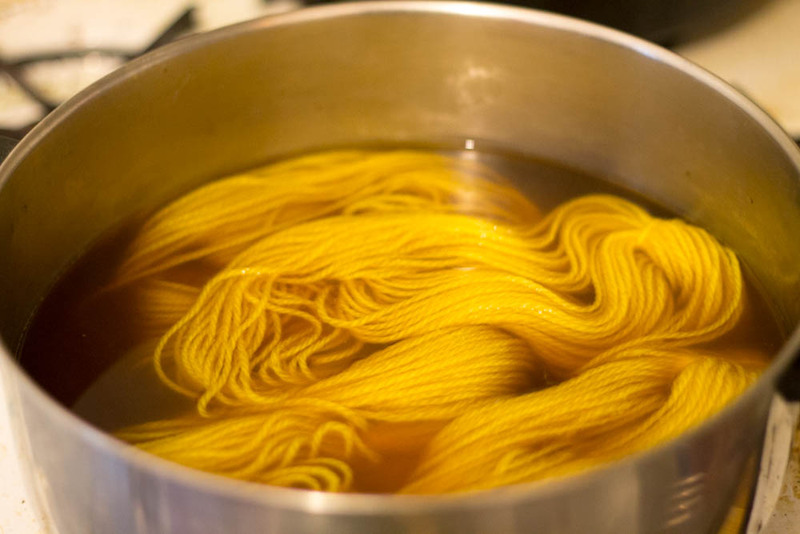 When I felt my plants had let go of a sufficient amount of color I strained my dye and put it back on the stove, then placed my white wool yarn very gently into the already hot liquid. This requires gentleness as to not felt the fiber by agitating it in the dye. I again brought my dye up to a simmer and occasionally and very carefully stirred my yarn. 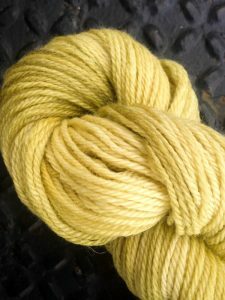 After an hour my yarn had taken on a pleasant yellow color and I pulled it out and let it hang from my drying rack for 20 minutes. I then rinsed in cool water and allowed to dry on my drying rack. I had enough dye left to do a few handfuls of alpaca. The longer the dye simmered the darker the dye became and took on a brown hue. Still pleasant but not really what I was going for. Over all it was a great experiment and I look forward to more natural dyeing in the future. Some things to take note of, I don’t use a pot that we use for cooking food, and I also have my own utensils. Ideally I wouldn’t even be dyeing on the stove that we cook on, but in our apartment it’s necessary. I don’t really know the dangers of mixing dye and food tools, but I’m not taking any chances. 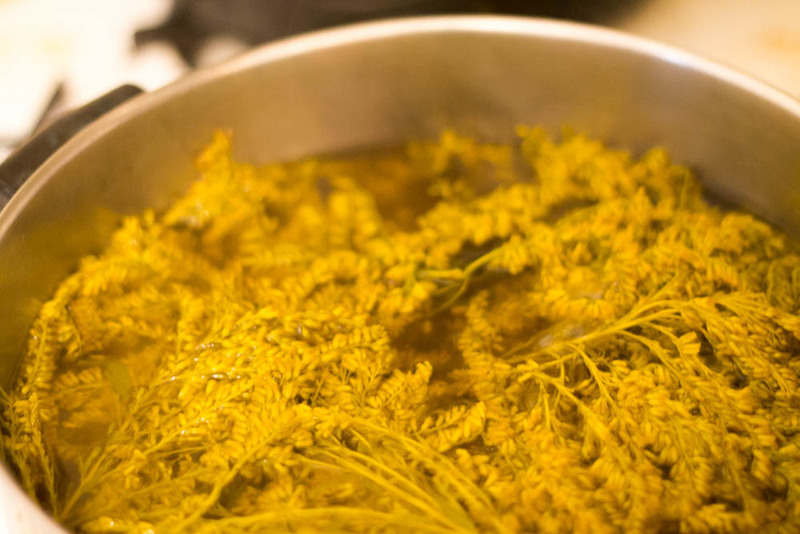 Have you ever tried natural dyeing? What plants did you use?